Every faithful Christian knows that Jesus Christ is love. We feel love and warmth through Him. We must live close to Him and have Him in our hearts always to feel his warmth and love! This stylish Christian zipper hoodie is a great way to show off your faith and beliefs proudly without sacrificing your sense of style. You are a faithful Christian who devotes themselves to the light of the Lord and to God almighty! 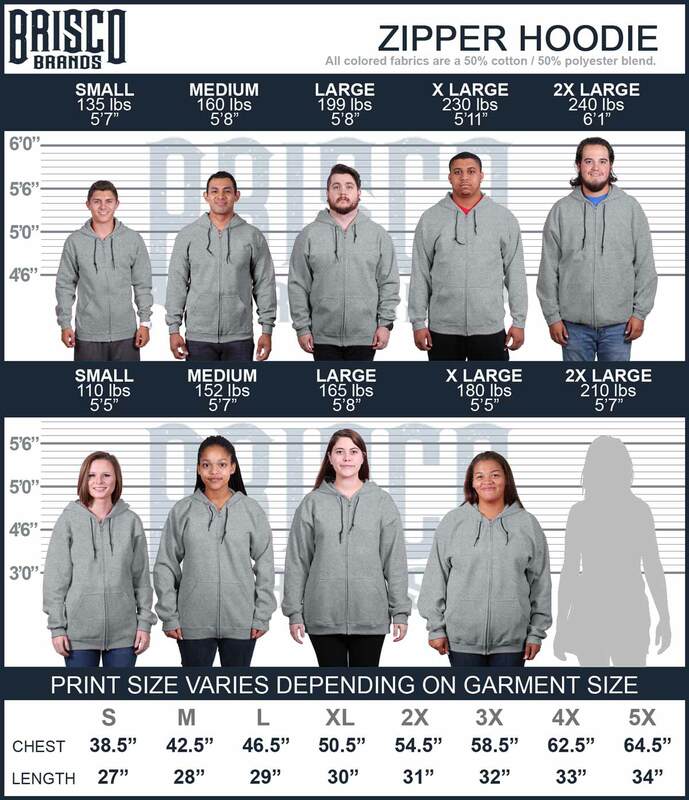 This Christian zipper hoodie is perfect for all the Jesus loving people out there who want to show off more of their faith with pride! Here at Christian Strong, we believe in style through faith which means we create designs and graphics that all faithful Christians can be proud of wearing. This Christian zipper hoodie is a perfect way to show off your love for Jesus and motivate others to show their faith as well. Be proud to call yourself a Christian.